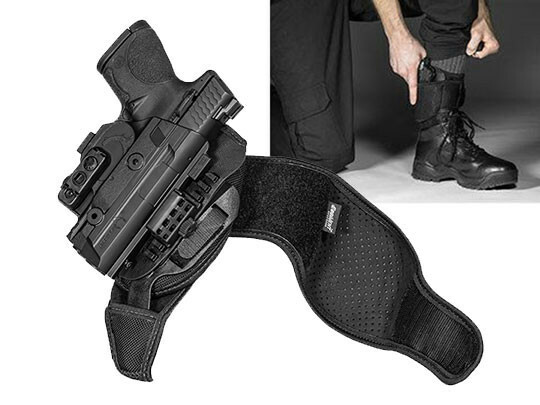 For carrying even a light compact pistol like the M&P40C, ankle holster carry seems like it might not be the best option. After all, that's normally how you'd carry a snubbie or pocket .380 right? Wrong. 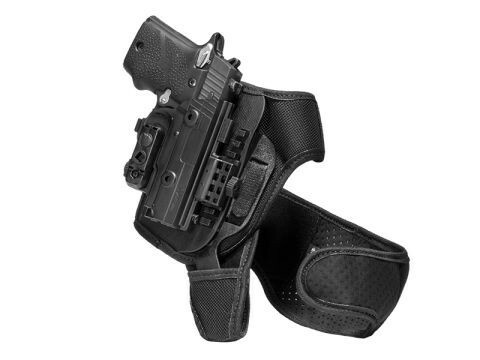 There is an M&P40C ankle holster that is more than up to the task, that can carry this gun comfortably, securely and for years of faithful service. You just need the right holster to do it. 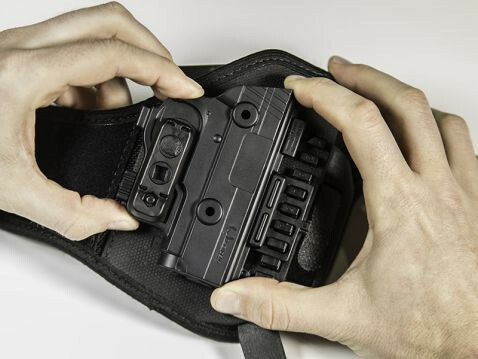 That's the Alien Gear line of ankle holsters for M&P40C handguns. 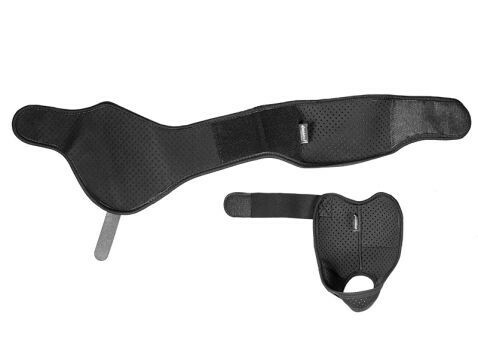 You won't believe the comfort as the ventilated neoprene strapping cushions while holding tight, but also breathes against the skin and wicks away moisture. 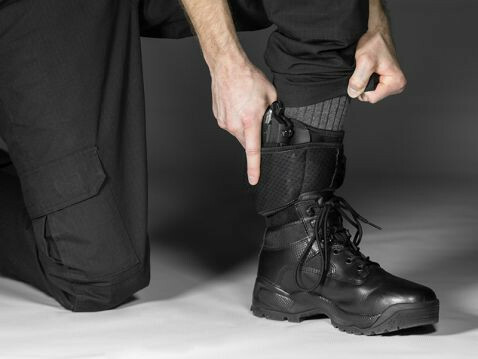 Don't worry about chafing or hot spots, as this holster is engineered to avoid the typical ankle holster pitfalls. 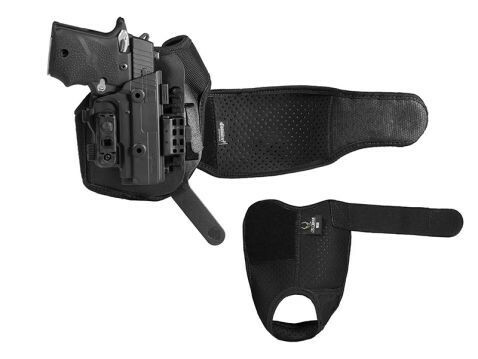 The security and stability of carry is unlike any other M&P40C ankle holster out there. 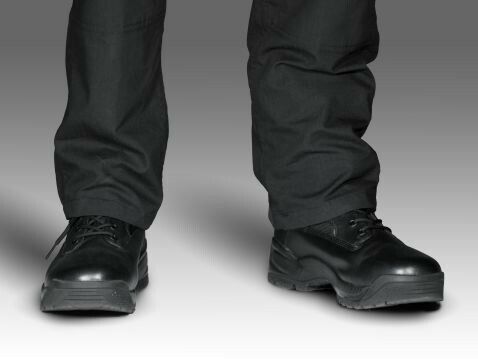 Ours has a two-piece strapping system, with an ankle strap and heel loop that gives it horizontal and vertical stability. It stays where you secure it, so you don't have to worry about it if you walk at more than a snail's pace. The ride height is even adjustable, so you can set the right carry position for you. The fit and retention are custom. The holster is custom-molded for the M&P40C, fitting perfectly out of the box without any break-in period necessary. Dial in the perfect retention level for carrying, as the Adjustable Retention Unit allows you to do just that. Fear not about the trigger; the ShapeShift shell system fully wraps the trigger guard, keeping it protected and safe. Sound too good to be true? You get 30 days to make up your mind after purchase. 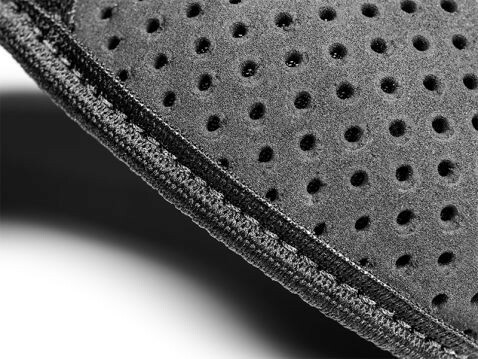 That's our 30 Day Test Drive trial period, which is part of our Iron-Clad Guarantee on our holsters. We'll buy the holster back if you aren't convinced during that time. If you are, then you can also rest easy knowing the holster is also backed by a full and comprehensive lifetime warranty. This is a fundamental shift in how good ankle carry can be. Schedule yourself a test drive today!